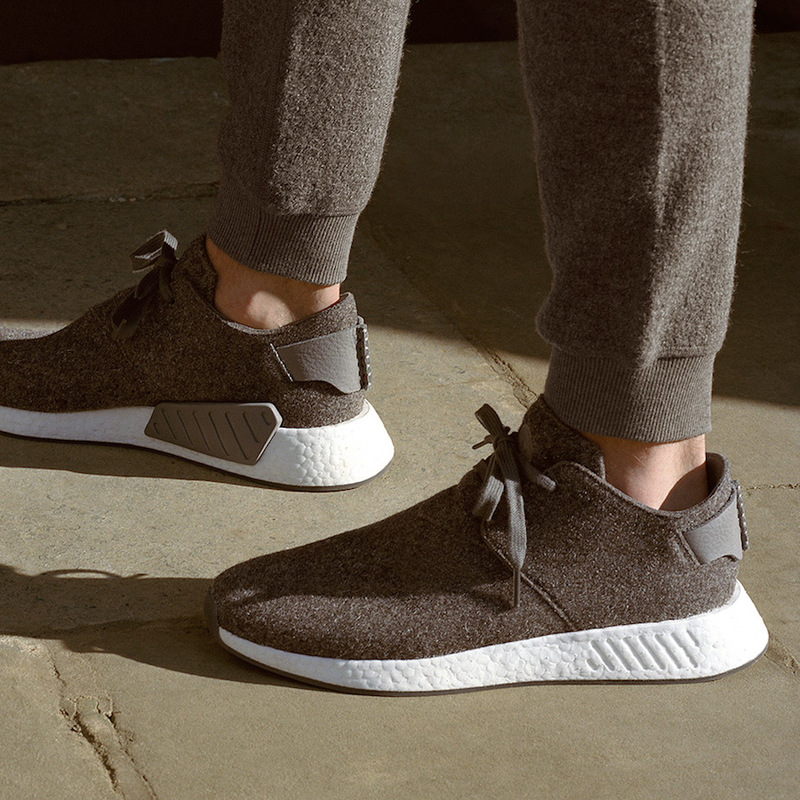 adidas Originals and wings+horns come together for a brand new Fall/Winter 2017 collection this season, continuing a collaboration that has united timeless adidas sportswear design with the Canadian menswear label’s precise contemporary aesthetic. 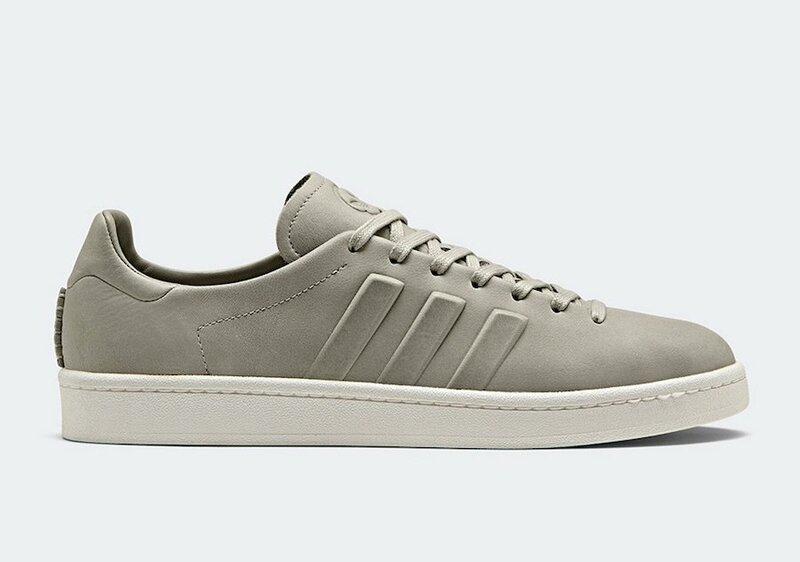 The new collection includes apparel and four footwear models that bring the adidas Originals by wings+horns formula to classic and contemporary Three Stripes footwear design. 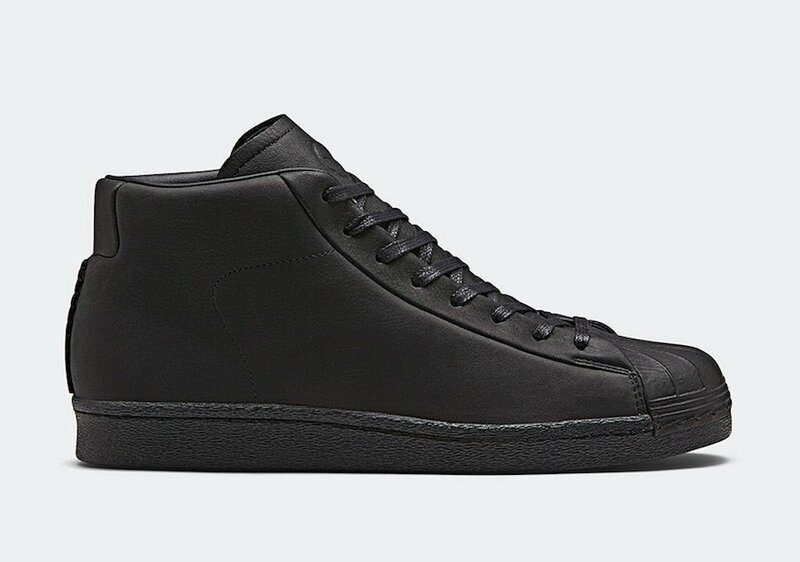 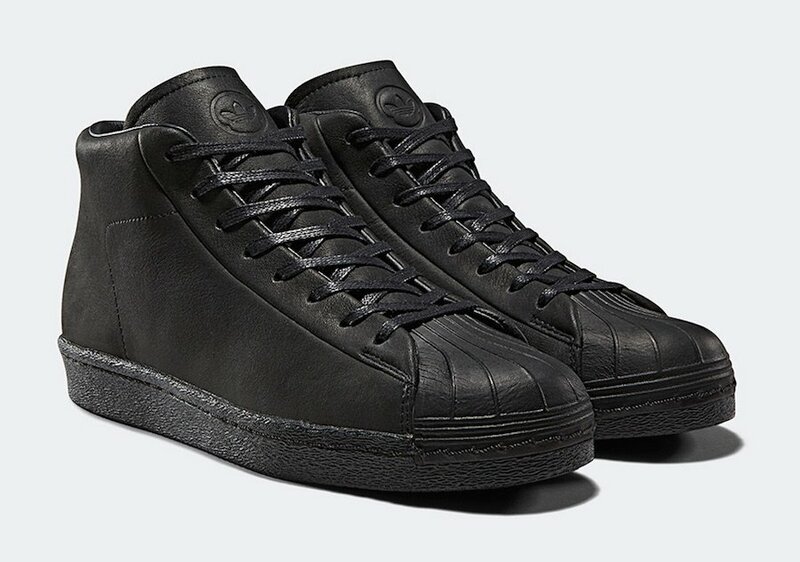 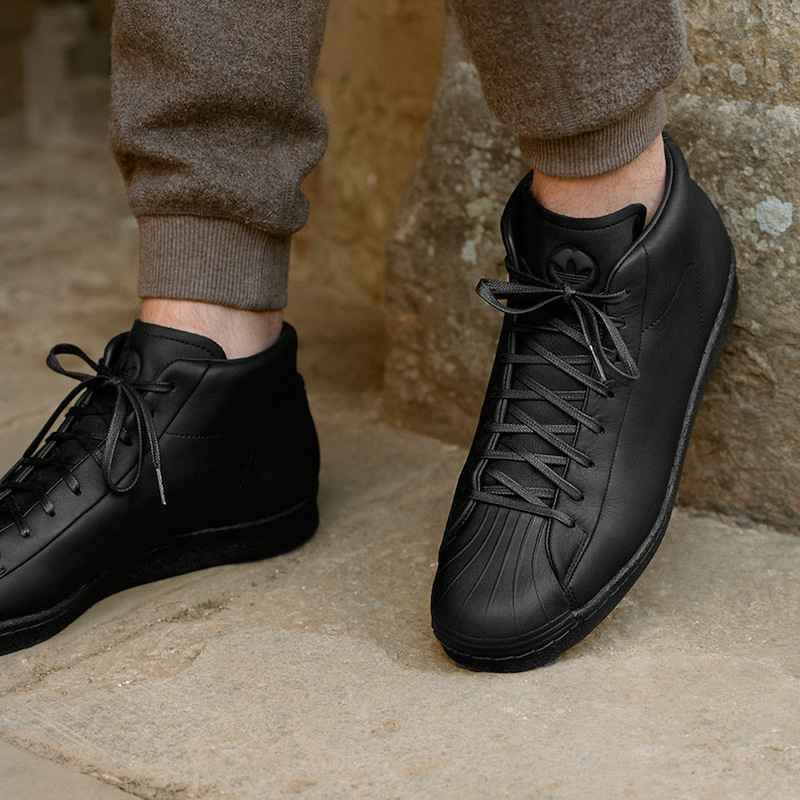 The adidas Superstar Pro Model — the high-top iteration of the iconic shell-toe sneaker — steps out in a full black waterproof leather construction with waxed laces, gusset tongue and hand-stitched details on the heel with ‘Mon’ branding. 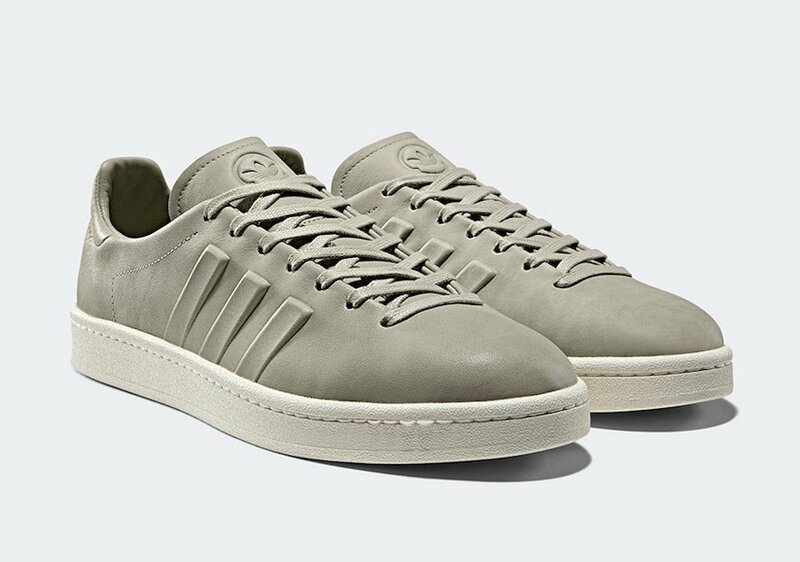 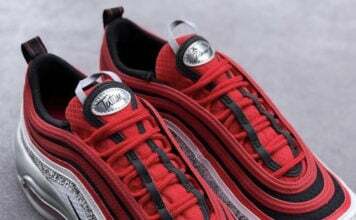 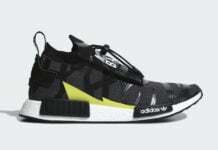 2017’s headline silhouette the adidas Campus is then rendered in a one-piece premium leather make-up with 3D molded 3-stripes and subtle ‘Mon’ branding, elevating an archive classic with understated modern design. 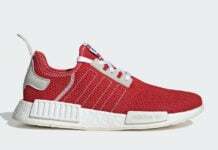 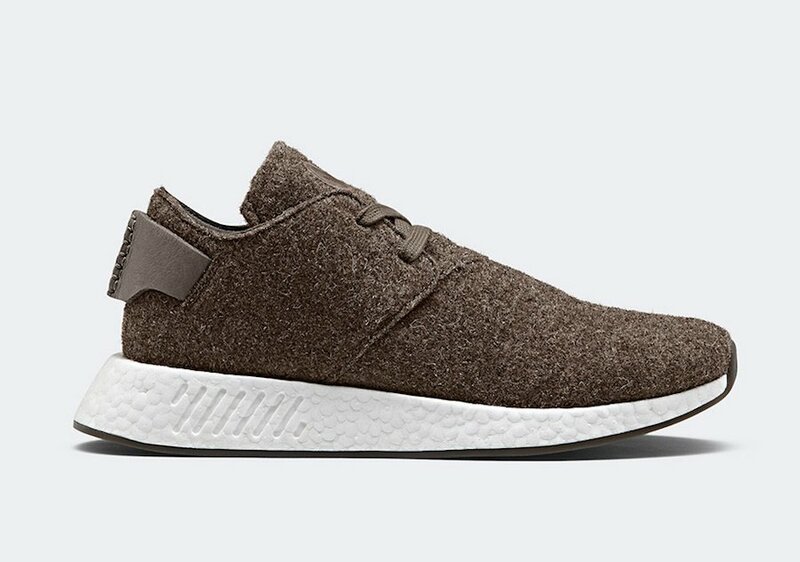 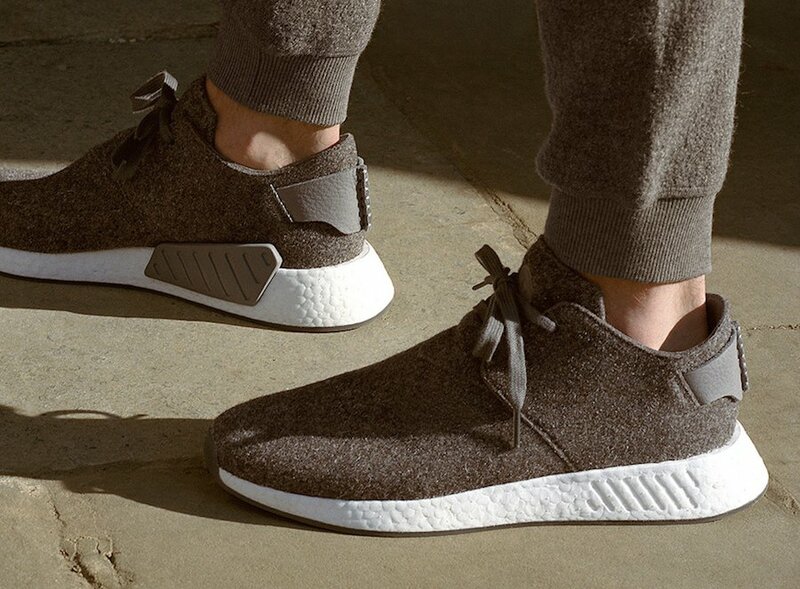 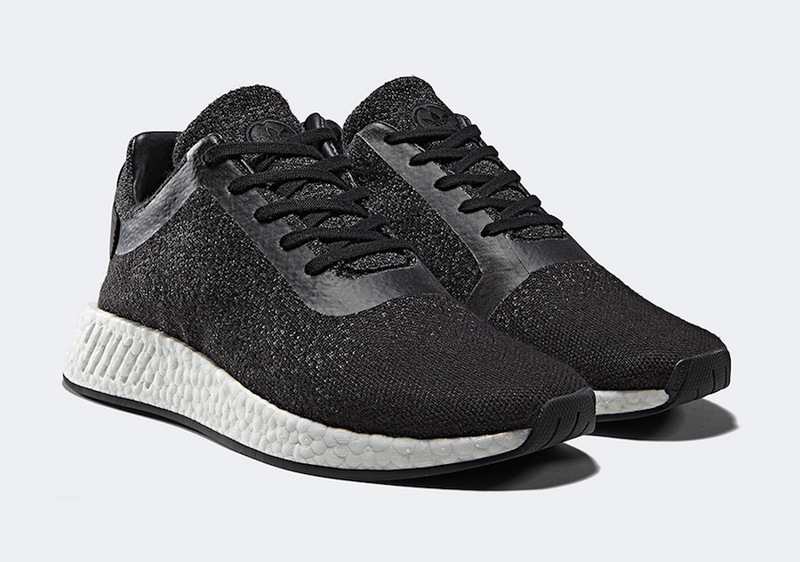 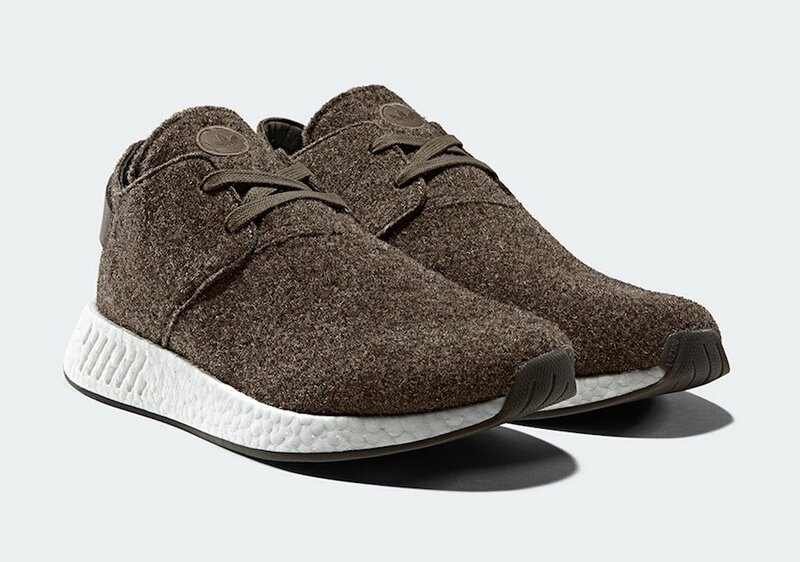 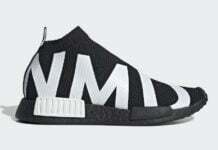 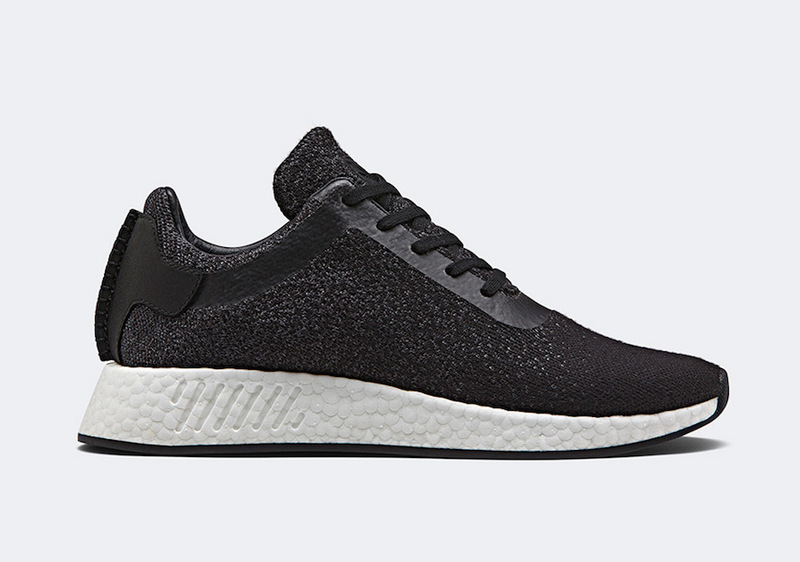 The second generation of the iconic adidas NMD silhouette, the adidas NMD R2 then receives 2 new treatments; the original design assumes a charcoal Primeknit wool blend construction with welded overlays and a black leather heel-patch, while the new adidas NMD C2 Chukka model combines texture and tone through a felt textile upper in heather brown with tonal details including a deconstructed leather heel-patch. 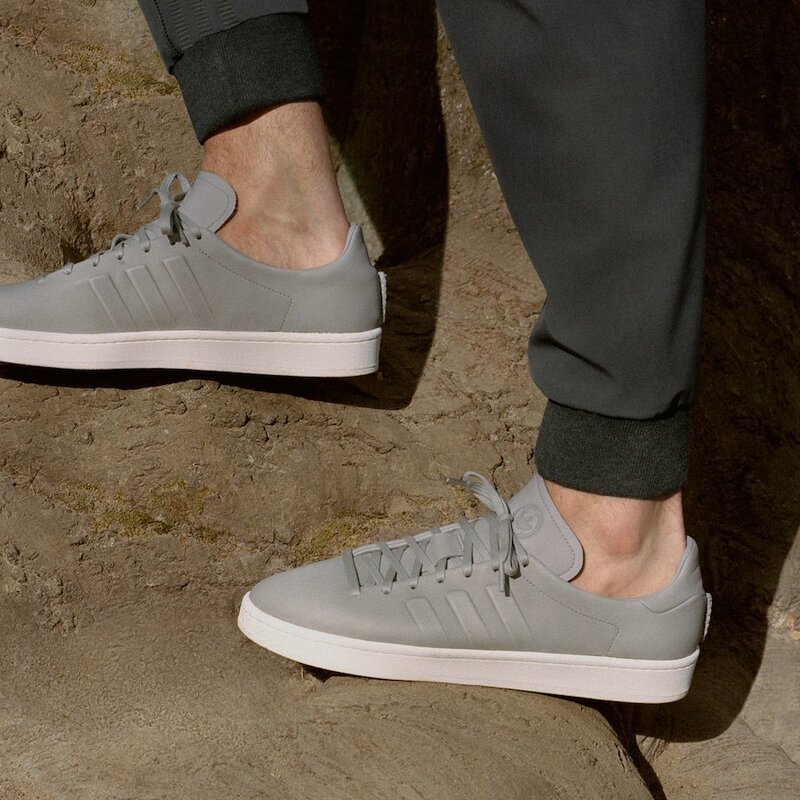 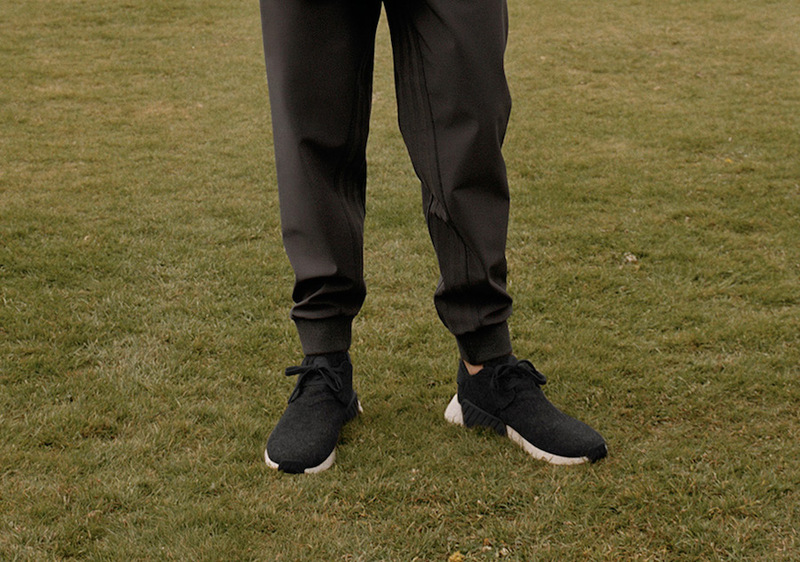 The wings+horns x adidas Originals Capsule Collection is set to release on October 26th at adidas.com and select retailers across the globe.